In this first blog we will talk about the green tea powder: MATCHA. This green tea comes from Japan, where it is already drunk for centuries, especially during Japanese tea ceremonies. In New York City is a real MatchaBar where they do all kind of things with this green powder tea. 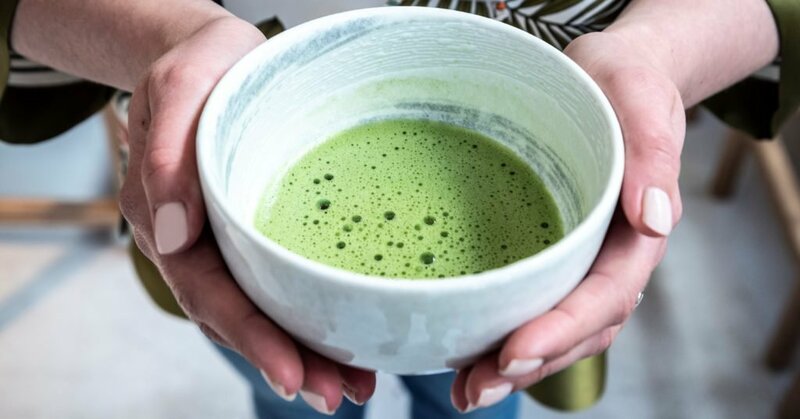 Matcha begins to get more and more publicity in the Netherlands, especially in the food world, but still many Dutch people don’t know it yet. Matcha is not just a tea, it is made from crushed tea leaves. 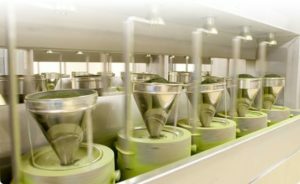 The big question in this blog is: How is Matcha made? Grind: Finally Tencha is grinded to green powder tea. The Tencha is stopped at the top of the ‘crusher’. This machine turns around and grinds it into Matcha powder. There are several qualities in Matcha. 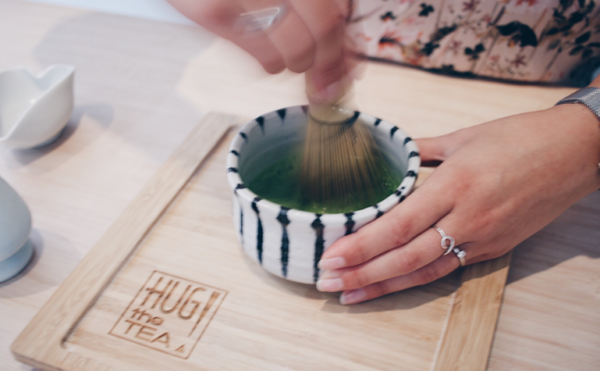 The greener the Matcha, the better the quality in terms of sweetness and fullness in taste. Lower quality Matcha are less green in color and are often used for cooking and baking, for example: a Matcha cake. 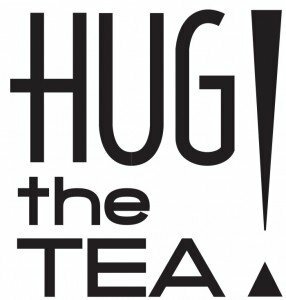 HUG THE TEA is selling Class A Matcha in the shop. This is the highest quality and full of flavour. The Matcha tastes fruity, bittersweet, grassy and creamy! Now you can either drink the Matcha as a teashot ! Check out our Instagram video: How to make Matcha in 1 minute! Matcha is a true SUPER FOOD. Read more about the health benefits of Matcha! 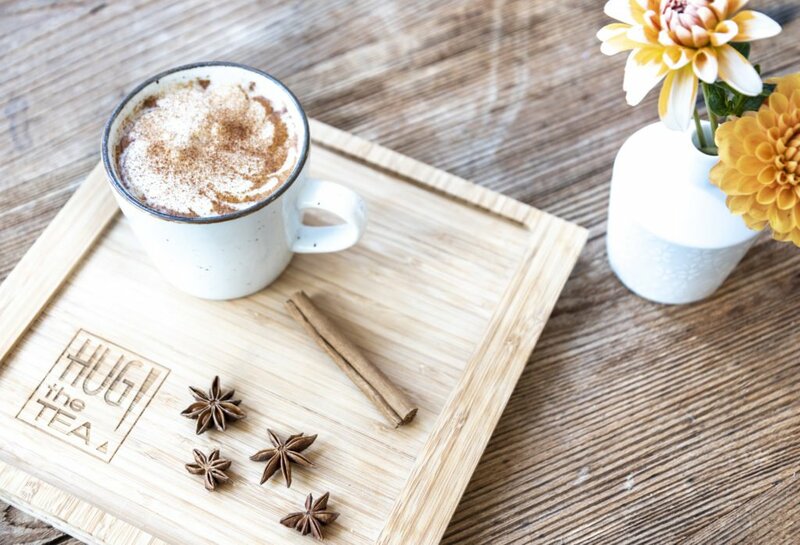 Posted in Gezondheid, Thé vert, Matcha and tagged bamboe borstel, gezondheid, green tea, groen, groene thee, health benefits, healthy, hug the tea, japan, japanese tea, japanse thee, koken, Matcha, matcha bar, matcha kom, superfood, tea, tea leaves, tea shot, tencha, thee, whisk. Older →BLOG #19: Matcha no-cheesecake!